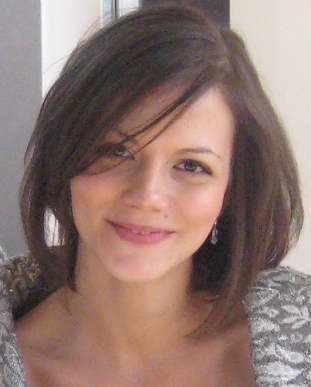 I love to chat about all things food and drink related in and around Ontario, Canada. When I travel I also love to share my culinary experiences. ved ones; these parties become a bit redundant after the first few. On top that, these gatherings become slightly stressful; either having to host them, buying hostess gifts, deciding on what to wear, getting a baby sitter, deciding how you are going to get home etc. By the time you actually get to the party you are one giant ball of stress. Bah humbug. 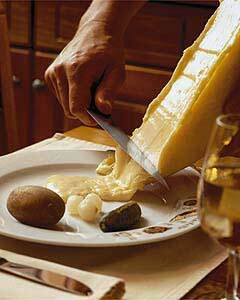 My suggestion; change it up and de-stress by hosting a Raclette Party. What is a Raclette Party? Enjoy, take a break, and repeat! 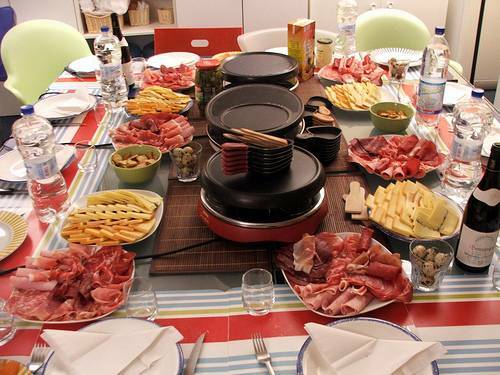 Why Host a Raclette Party? 2) Allows for an opportunity to sit, relax & chat with guests because there is very little prep work and once the dinner beings, its every man for themselves! What You Will You Need? A Raclette Table Top Grill (they usually have enough individual pans for 6-8 people) I got mine with AIR MILES! The original recipe usually calls for sausage, raclette cheese, potatoes, paprika and pepper, but these days, it’s as you like it! Other toppings: freshly milled pepper, dill, roasted or pickled red peppers to cut the richness of the cheese, silverskin onions, mixed pickles/Gherkins, mushrooms, asparagus, broccoli…the list is endless! What to Drink with your Raclette Menu? As stated above, you usually don’t want to move let alone eat anything else after nibbling for hours, however; if you were going to serve dessert, I would suggest a fresh fruit dish with pineapple and perhaps homemade plain cookies or biscotti. Serve tea and coffee to help with digestion of the heavy meal. Since this type of party affords you the opportunity to actually sit and talk with guests, make sure you actually want to talk to the people you invite! 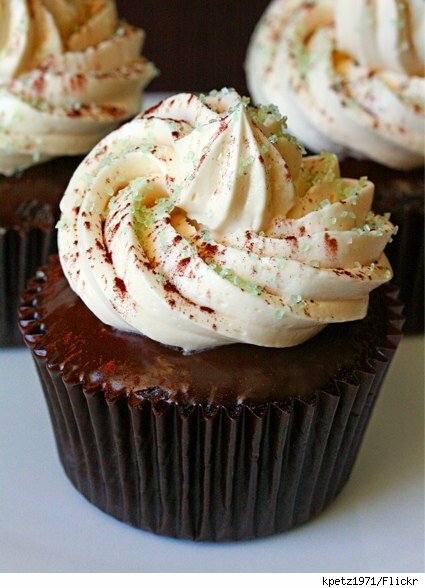 Lovin' all things food and drink!